On behalf of the ODark11 staff memebers, I would like to announce that we are currently looking for a small community of interested gamers that is interested in a developing game, called ODark11. ODark11 is a pvp or mvp game, where you are in a open world that was destroyed by a virus called the MH11 virus. What makes this game so special is the fact that you can build towns from the ground up, resource by resource, your town will either survive and thrive against the MH11 infection, or get destroyed as the virus will penetrate your defenses and infect all that inhabits the interior. This is BOTH Co-Op and PVP/MVP, as you can choose to either team up with 5 other players to survive, or FFA this game and be the ultimate player out of the 5. This game is Interesting. Is it downloadable? The game is currently no available for download, like said it is still in the development stage. The Developer, ODark11, estimated that the release of the game will be on January, 2015, the exact date is unknown. If its not downloadable, why do you need a community? Is this a waste of time? Just because its not downloadable does NOT mean that you can't help develop it into an offical game. Right now, We are looking for gamers with creative but valid ideas to be implemented into the game. To dumb it down, We need ideas to be put into the game. Also, encouragement really helps the development of the game, as the developer knows that there will be anxious players waiting to play the game. I want to join the community, Whats the website? The game website is currently running on Enjin, as we do not currently have the funds for an official website. Updates of the game overtime, from the developer to staff members will be shown to you players, so you will get exclusive look into the game. All you have to do is Join the website, and You're good to go! Just check in every once in a while because the developer is working extremely hard on the game, and may/may not have the time to update everyday. I am a Chat Mod on the game's website, but I will do anything to help the games community grow. I can answer some questions, but I may not be able to answer complicated questions, as only the DE will know. Right now, there isn't any testing, except by the head-developer, Dark. Sorry! As for the website, we don't currently have the funds for a .com website. 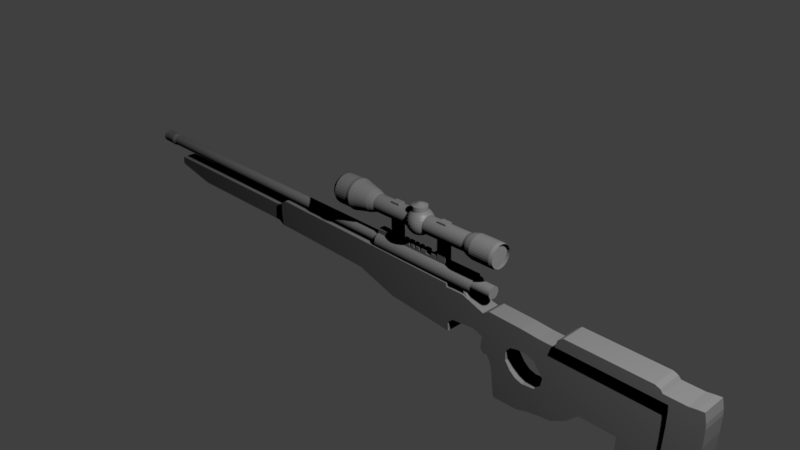 You are gonna want to work on the game a lot more if your wanting a community, right now all you can offer is a gun model. You're gonna have to show people that you will and can make this a great game. Not trying to be mean but you will have get a lot more photos and videos of the game. Till then you will probably only get ideas from a random person every now and then. I also agree that the design of the website seems clunky and poorly coloured--a more user-friendly way of creating this community would be to use Wordpress.Org. You can install plugins, themes, and so on which would do the same thing and it is still free, for the most part. I think this game looks interesting in that it focuses on town-building. A very unique approach. I would be interested in more final products rather than testing, though, as the site doesn't look like it has much yet in the game to offer. Best of luck, though. IF YOU CAN'T SEE THE FULL IMAGE, PLEASE RIGHT CLICK THE IMAGE, AND CLICK OPEN IN NEW TAB. Do you currently have any pictures of the game so far, this would help get more people to be interested. Also, at the moment the site is pretty bland. I want to! Where do I go? That is the website that the DE and Staff members will be posting on. Please make sure that you follow the forums and chat rules and you should be fine!